When two-year-old Pia’s lips suddenly turned blue and her skin grey, her mother, Nikki, knew her daughter had more than just a virus. 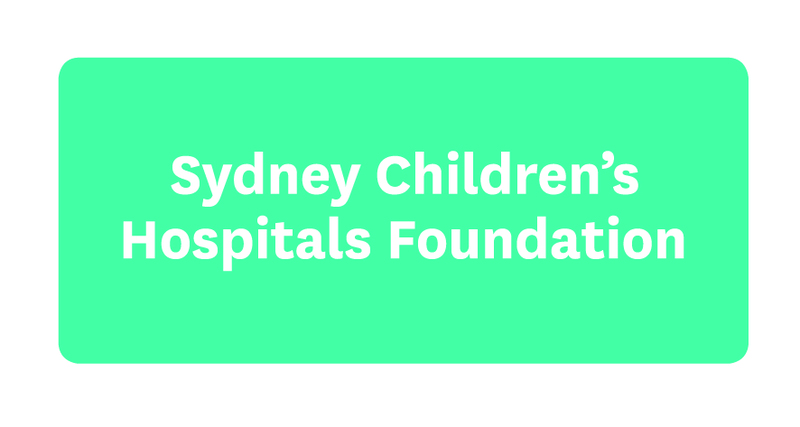 She was so concerned she took her straight to Sydney Children’s Hospital, Randwick. As they waited for test results in our Emergency Department, Pia’s tiny heart suddenly went into cardiac arrest. She was rushed into the resuscitation room where the Emergency team worked to save her for 50 gruelling minutes. In a desperate attempt to shock Pia’s heart back to life, an external pacemaker was applied – and then finally in the 53rd minute, a faint heartbeat was detected. Incredibly, the pacemaker that saved Pia’s life had been purchased just one week earlier, with funds raised by supporters of Sydney Children’s Hospital Foundation. It was the first of its kind in Australia. Pia remained in a medically induced coma in our Intensive Care Unit for the next nine days. Nobody could predict whether she would survive. And then amazingly, Pia woke up. She began to recover, slowly re-learning how to walk and talk. Meanwhile, medical staff worked tirelessly to figure out what caused her cardiac arrest. After undergoing medical examinations, it was suspected that she had prolonged QT syndrome, for which she was prescribed daily medication. Pia regularly returned to Hospital for check-ups and by the time she was 11 years old, advances in genetic testing meant that doctors could finally diagnose her with a rare genetic condition called Brugada syndrome. This is a lifelong heart condition that is only known to affect 20 other children in Australia. Any virus is potentially life-threatening for Pia, and could send her into cardiac arrest again. To keep her safe, Pia’s doctor has put a plan in place and she will soon undergo surgery to have an Implantable Cardioverter-Defibrillator (ICD) put in her chest. Pia’s body is still growing, meaning even when she is fitted with the ICD device there are still unavoidable risks. But with her family’s unwavering support and the care of her medical team, Pia is taking everything in her stride. Despite the long road that lies ahead, this brave young woman is looking forward to a bright future. She remains profoundly grateful to the place that saved her life.